Today at 11.30 CET Brad Rodrigues, Interim President of Nokia Technologies, kicked off the second presentation on Nokia Capital Markets Day event in Barcelona. Brad will talk about digital media (OZO and VR), digital health (Withings), and, most importantly, brand licencing (HMD, smartphones). Chief Legal Officer Maria Varsellona will talk about patents. 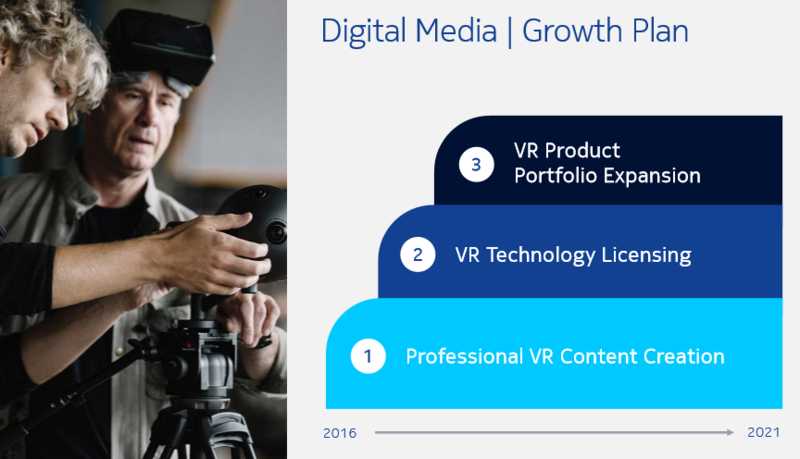 In Digital Media Nokia is pioneering Virtual Reality to transport people to places, events and experiences like never before. 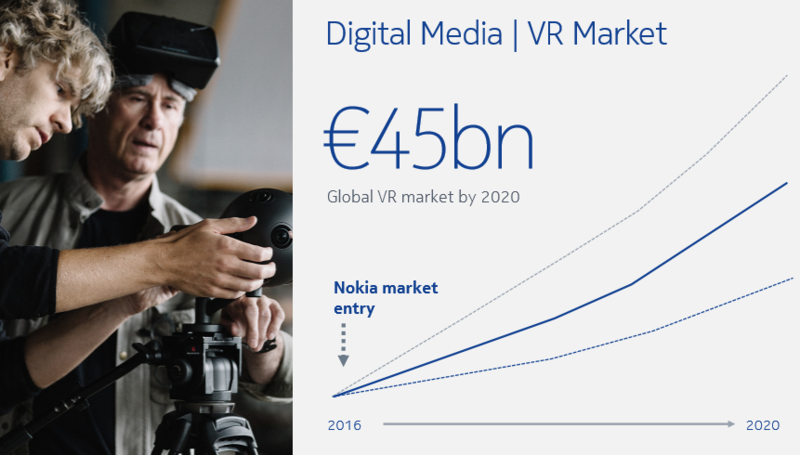 The global VR market will be worth €45 billion by 2020, and Nokia is ready to produce, licence and extend their VR portfolio by 2021. In digital heath, Nokia believes in inspiring individuals to control their own health. Nokia penetrates this market with Withings fitness and health gadgets. 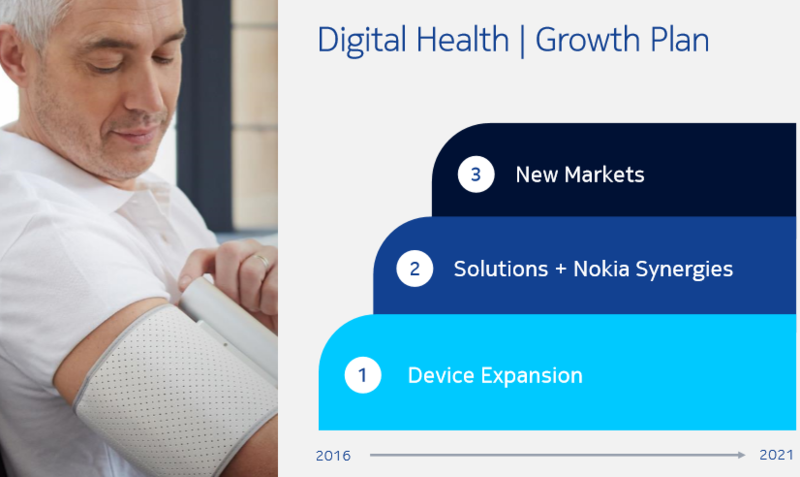 Apart from smartwatches and fitness bands, Nokia is focusing in areas with more growth, like Patient Monitoring or Connected health devices. The Digital Health Market will be worth €220 billion by 2020. 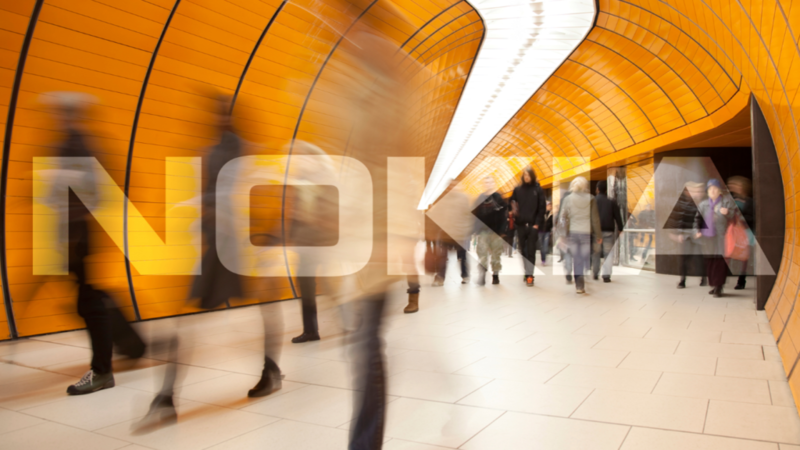 In brand licencing, Nokia is excited to return the iconic Nokia brand back to the mobile phone market. 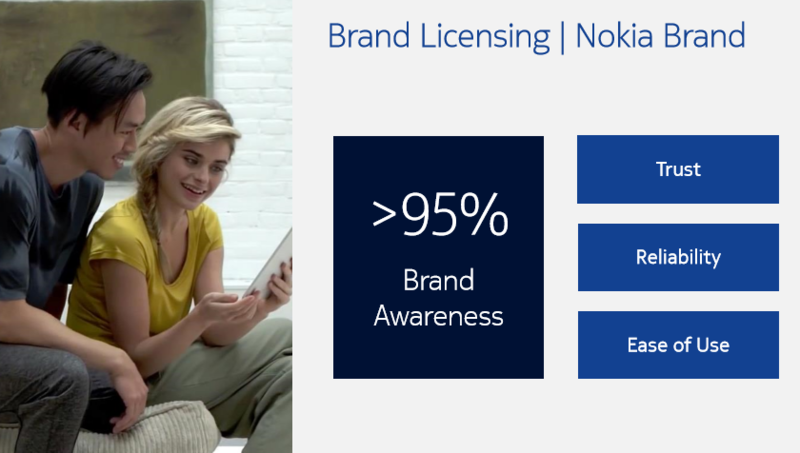 Brad says that the Nokia brand is still the most trusted mobile phone brand in the world, with 95% brand awareness globally. The strengths of the Nokia brand are ‘Trust’, ‘Reliability’, and ‘Ease of Use’. The return will happen in partnership with Foxconn, who will handle R&D and manufacturing, HMD, who will develop, market and sell Nokia-branded phones and accessories. Nokia will oversight, and licence brand and patents. 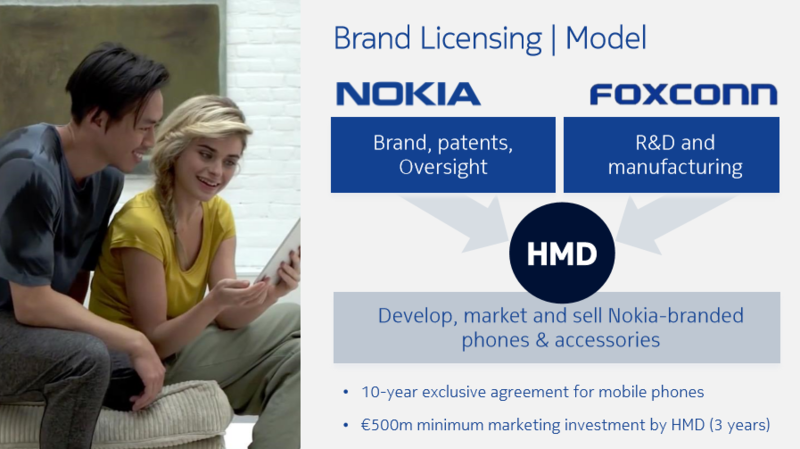 The agreement is signed for 10 years, and HMD will invest a minimum €500 million in marketing. 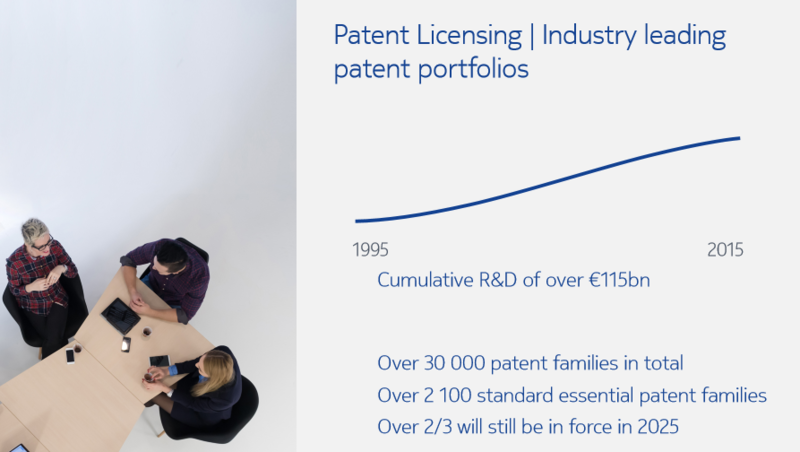 Nokia is proud in owning more than 90.000 patents in more than 30.000 patent families, and over 2/3 of them will be in force in 2025. 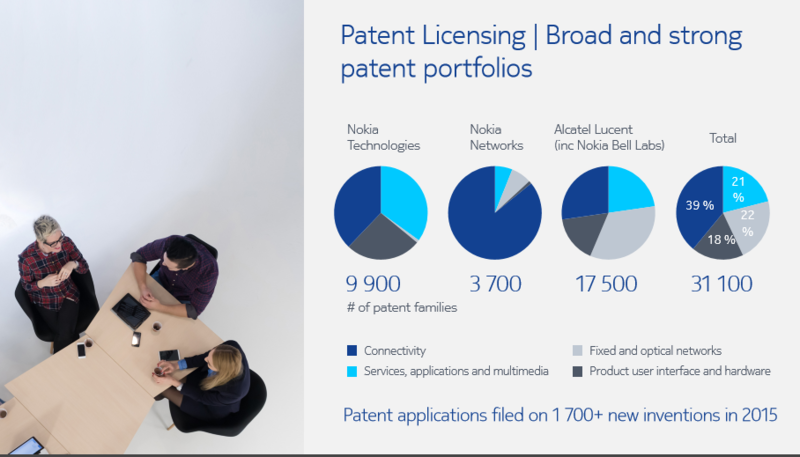 Nokia invested more than €115 billion in R&D in the last 20 years. 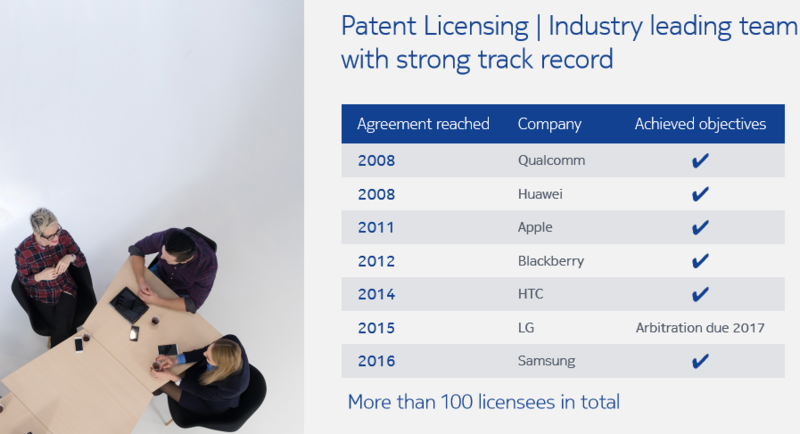 Nokia covers over 30% of smartphone patents licencing market, and CEO Suri said that patent monetization is a No.1 priority for Nokia. Nokia is also in discussion with Apple for patent licencing because the agreement made in 2009 expires this year. The main question before this event was when will we see Nokia-branded phones, and devices? 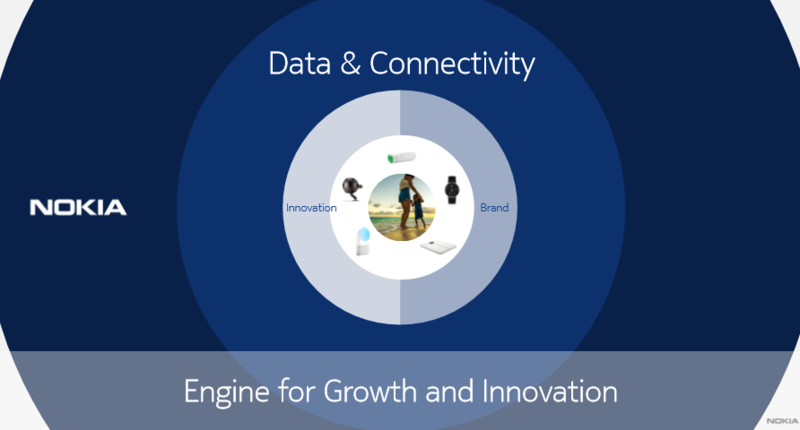 Nokia Technologies answered that question in the ‘Looking Forward’ part of the presentation. 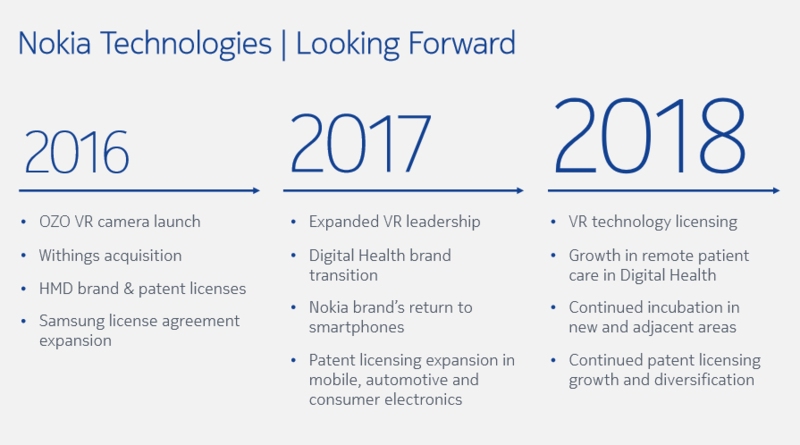 Nokia brand’s return to smartphones is expected in 2017, together with expanded VR leadership, and patent expansion in mobile, automotive and consumer electronics. We will report more about HMD and smartphones after the Q&A section. Update: From the Q&A section we learned only that Nokia will have a percentage of price model, instead of a price per phone sold model with HMD. Why don’t all Nokia devices receive updates at the same time? Nokia 5.1 kernel source code released, but what about bootloader unlock?